Need a break from the Speedway to slow down and relax? Want to trade in mountains for beaches? Take a road trip down to Florida&apos;s Space Coast, Orlando&apos;s closest beaches. In just a short time, you could be walking in the sand with a tropical drink in your hand. Take a hop,skip, and a jump down I-95, or, if you prefer, take a direct flight with US Airways to the Orlando-Melbourne International Airport. 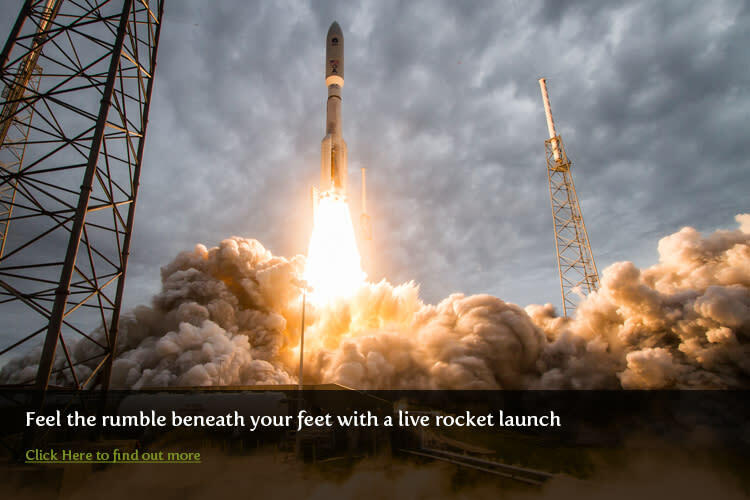 See a live rocket launch, take in all of the nature and wildlife viewing, or just simply stroll down our 72 miles of beaches. Trade in the raw speed and thrills of a NASCAR race for something that will really blow your hair back, a live rocket launch. One of the most dramatic events that takes place on earth just so happens to occur on the Space Coast more than anywhere else. That&apos;s the reason that companies like SpaceX, United Launch Alliance, and Blue Origin have decided to call us home. We have more launches from the Cape Canaveral Air Force Station more than ever before. With Space Tourism being the next frontier, the Space Coast is positioned to be the world&apos;s first Space Port. The Space Coast has a multitude of public viewing venues, you can either watch from one of our many public parks, any of our public beaches, or if you really want to do it right, check out the Kennedy Space Center or Port Canaveral. 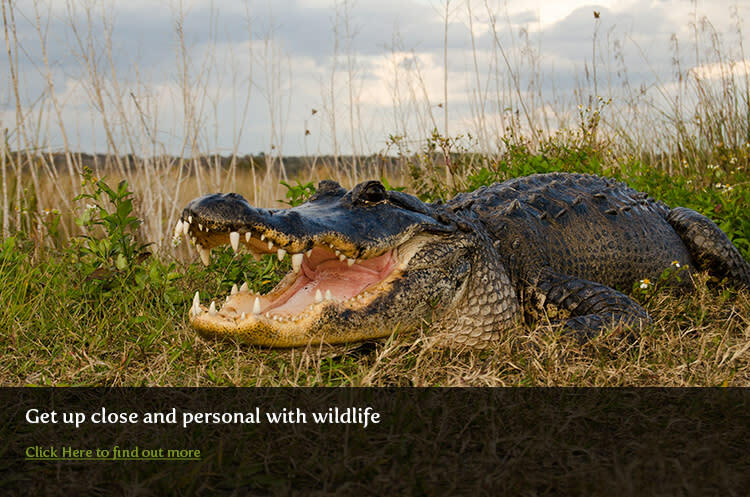 The Space Coast is rich with different ecosystems and are entrenched with amazing wildlife. We are famous for our birding, especially the Merritt Island National Wildlife Refuge, which is a part of the Great Florida Birding and Wildlife Refuge. You can also explore one of their many trails and even see manatees at the Manatee Observation Deck. But if you want speed, thrills, and wildlife, take an airboat tour with Twister Airboat Rides or Camp Holly Fishing & Airboats. You will speed through and around canal ways and will get up close to wildlife that you can&apos;t see most places, including Manatees and Alligators. And if relaxation is your game, than just go down to the Cove at Port Canaveral and dine at one of the many waterside restaurants where dolphins and manatees are frequent visitors. Florida&apos;s Space Coast has more beach coastline than anywhere else in the state of Florida. Each one different and unique from the last. You can enjoy the peace, tranquility, and natural beauty of Playalinda Beach, voted by USA Today&apos;s Reader&apos;s Choice as the fourth best beach in Florida. 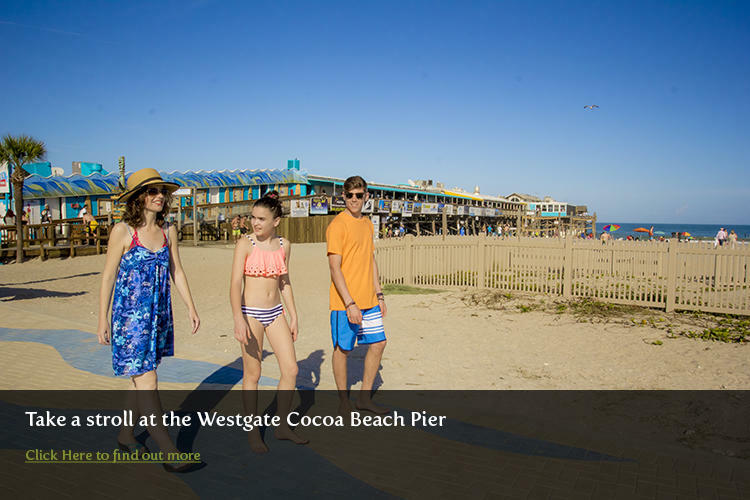 Families will love the iconic Westgate Cocoa Beach Pier, where you can enjoy restaurants, bars, volleyball courts, as well as beach rentals. Looking for an awesome surf break, the Space Coast is littered with great surf spots that some of the world&apos;s best surfers got their start on. Check out the Streets in Cocoa Beach (a local favorite), RC&apos;s in Satellite Beach, and the Sebastian Inlet, which is widely regarded as the best surf break in Florida where Kelly Slater and CJ Hobgood honed their skills. If you are driving to the Space Coast directly from Charlotte, you&apos;ll take I-77 South into South Carolina, from there you&apos;ll jump onto I-26 East to I-95 South, you will then take I-95 South all the way into the Space Coast. Several exits for different areas will be available along I-95, and you can also take the Pineda Causeway or SR 192 into Melbourne Beach, SR 520 which dead ends you in Cocoa Beach, or SR 528 which will run you past Port Canaveral and eventually will turn into A1A and run parallel with the beach all the way through the county.